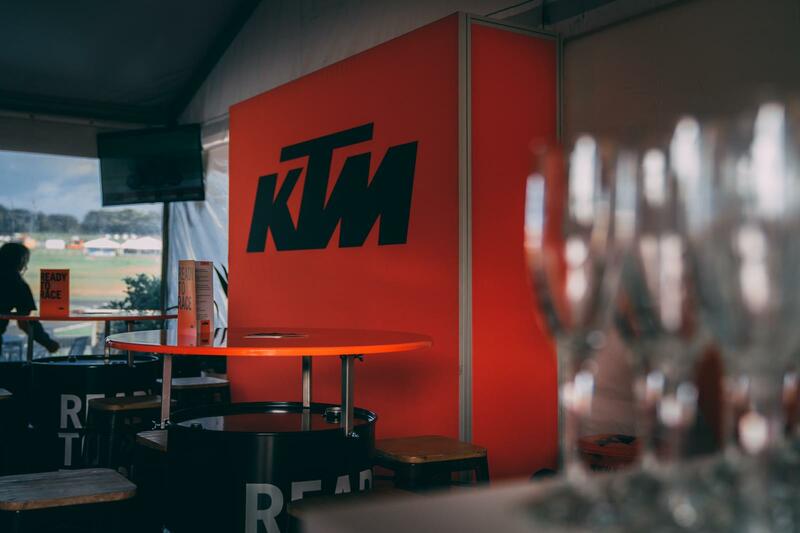 KTM AUSTRALIA is proud to return for 2019 with the ultimate ORANGE experience for KTM Street fans at the MICHELIN AUSTRALIAN MOTORCYCLE GRAND PRIX, from October 25th - 27th, 2019. 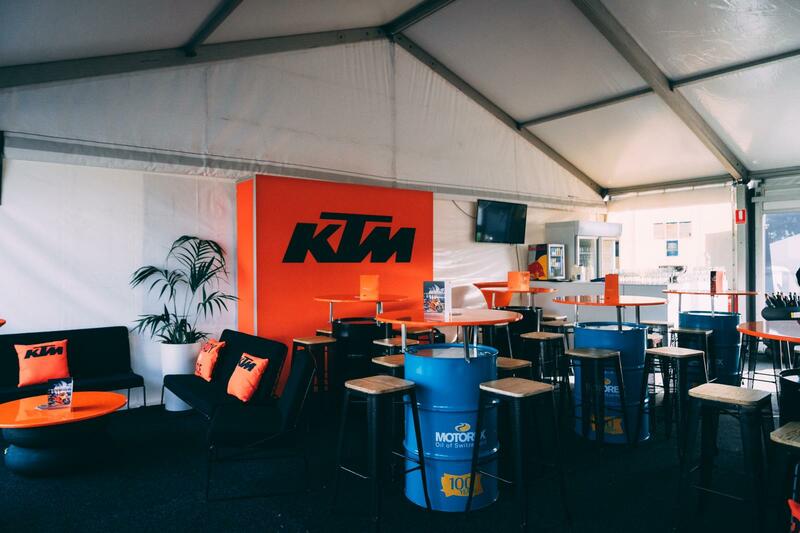 » 3-DAY PADDOCK PASS - Offering full access for the ultimate behind-the-scenes experience. 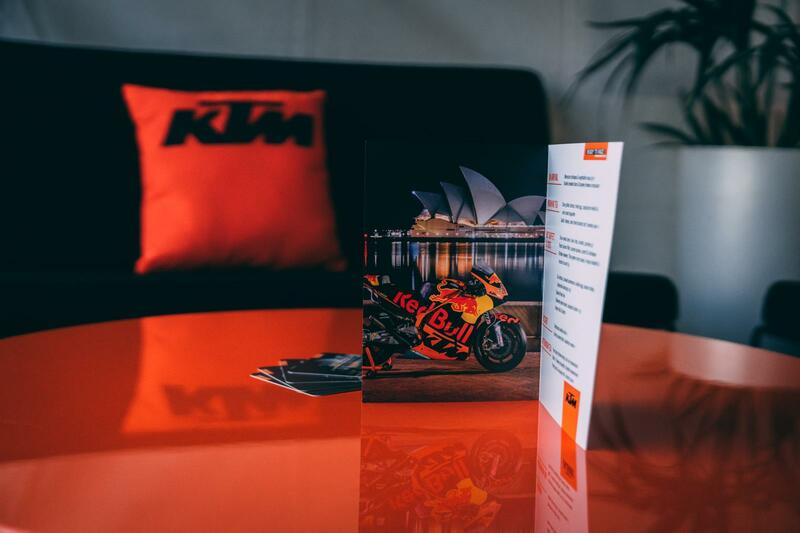 See the team garages and riders up-close and personal, with three days of unlimited access to this exclusive area of the circuit! TICKETS ARE LIMITED! 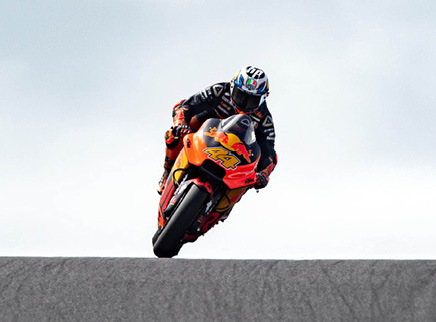 GET READY TO RACE.